While a new swimming pool installation serving Salt Lake City can make a huge impact on your space, some people forget to consider the maintenance it takes to keep an in-ground pool up and running. 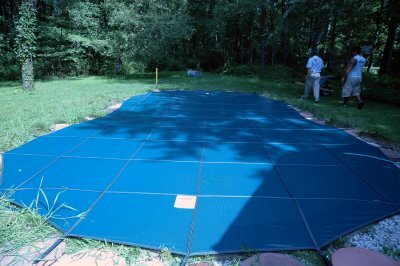 If you don’t think you’ll be able to adequately maintain your pool, that doesn’t mean that you can’t have one. If you work with the professionals, you can expect to enjoy your pool as frequently as you would like during the warmer months. 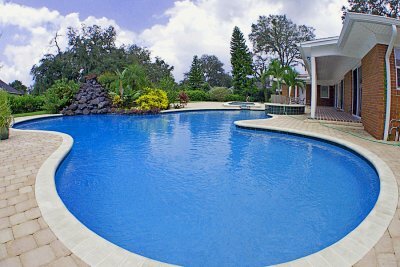 Continue and learn about some of the reasons you should call a professional pool service. 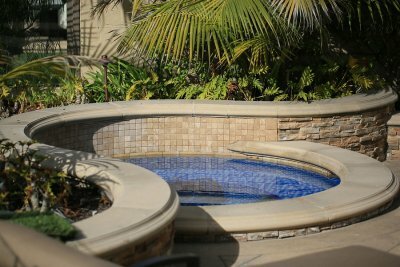 If you’re unsure of whether you’ll be able to maintain your pool on your own, it helps to work with the experts. Your swimming pool professionals will make sure your chemicals are balanced, troubleshoot your filter, and help keep your pool nice and clean. What’s even better is that the specialists can offer more than just maintenance. 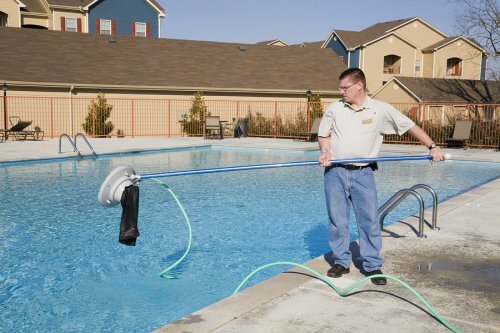 They can also diagnose problems with your pool, your equipment, and your water. 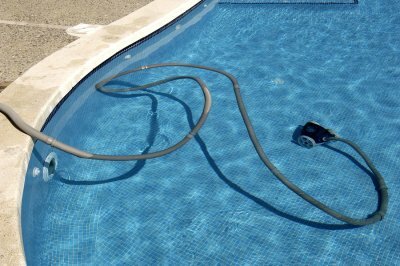 Whether your water is cloudy, your pump is making abnormal sounds, or dirt is building up on your liner, call your professional pool service to take care of the problem.